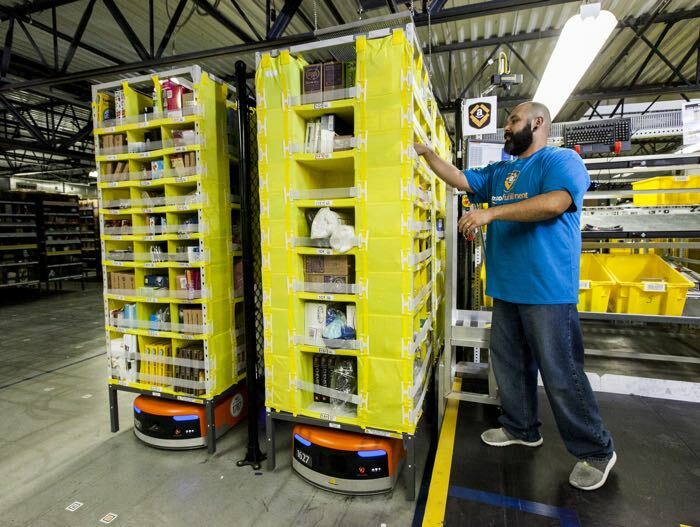 Amazon has revealed its new warehouse robots that are helping the company to deliver your parcels at the company’s fulfilment centers. The new robots are being used by Amazon for heavy lifting, so they wont be replacing humans in the company’s warehouses just yet. 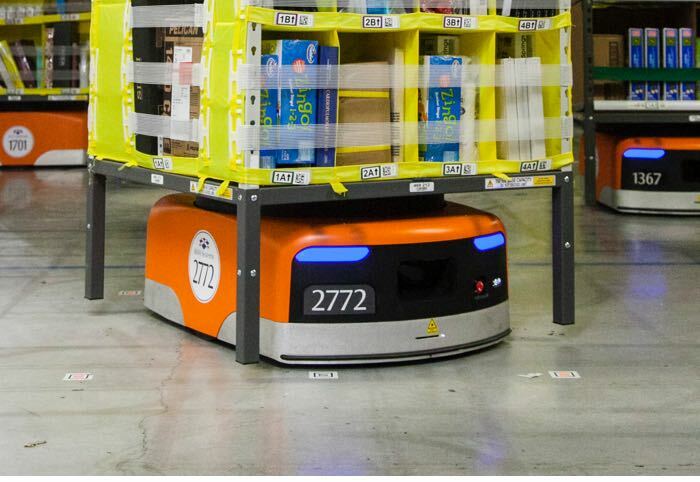 You can find out more details about Amazon’s new robots at the link below, we wonder how many years it will be before their whole warehouse system is run by robots.